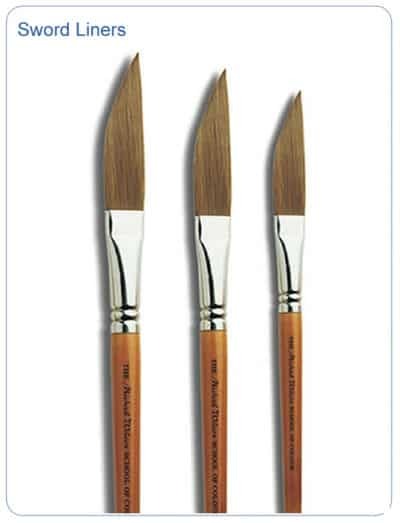 We offer high quality water colour brushes with a synthetic filament which holds colour very well, has plenty of ‘spring’ and points beautifully. 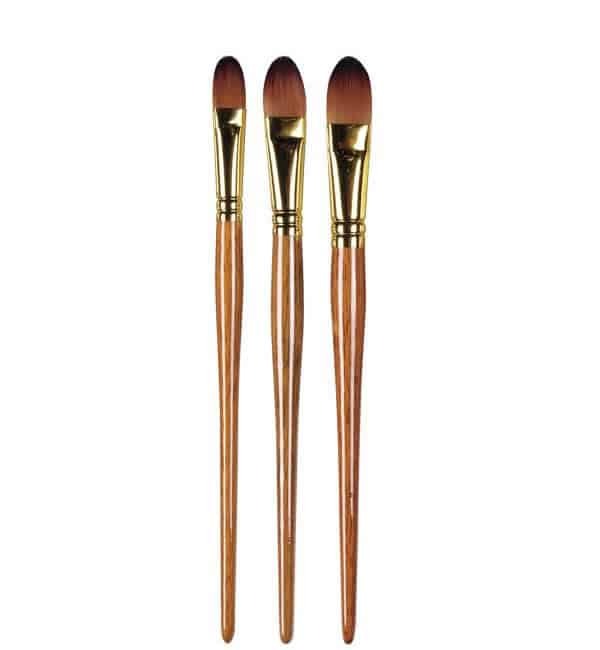 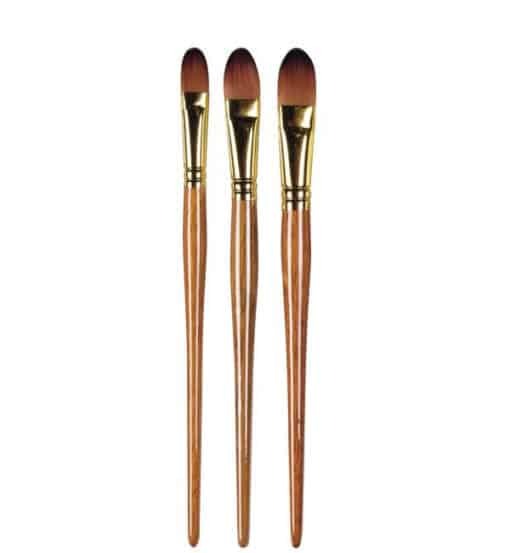 The ferrules are gold plated for an attractive corrosion-resistant finish and the handles are the finest teak. 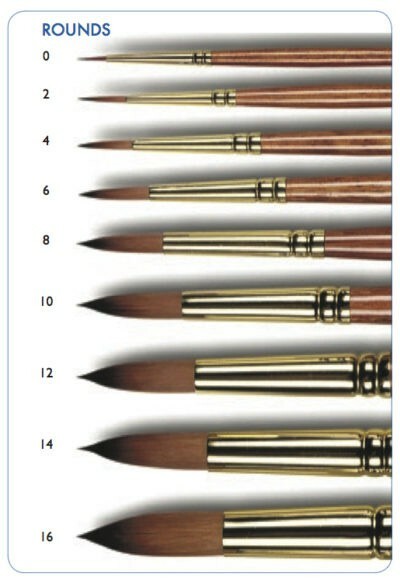 They are very hard wearing. 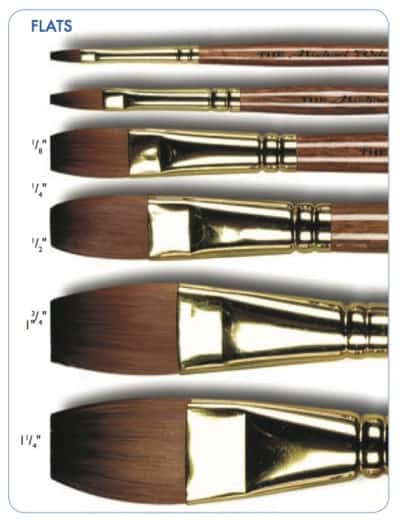 We do not offer sable haired brushes out of consideration for the animal’s welfare. What we do offer are brushes which many find to be equal in quality and functionality. 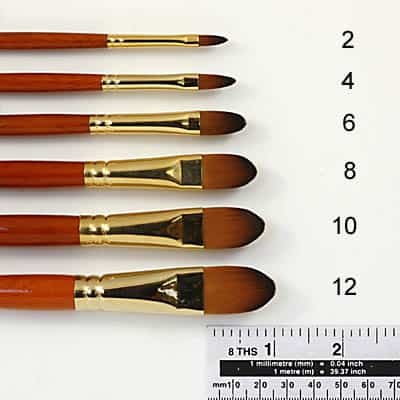 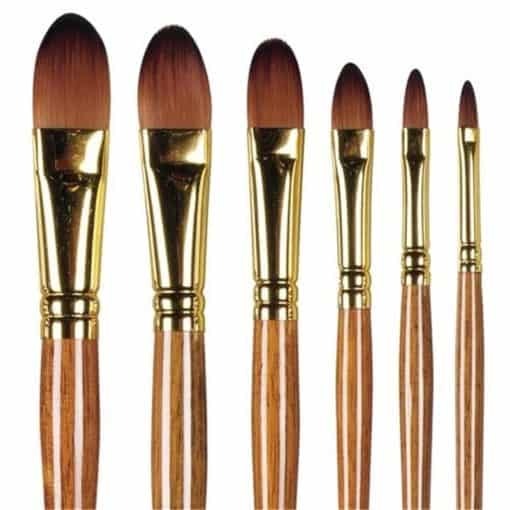 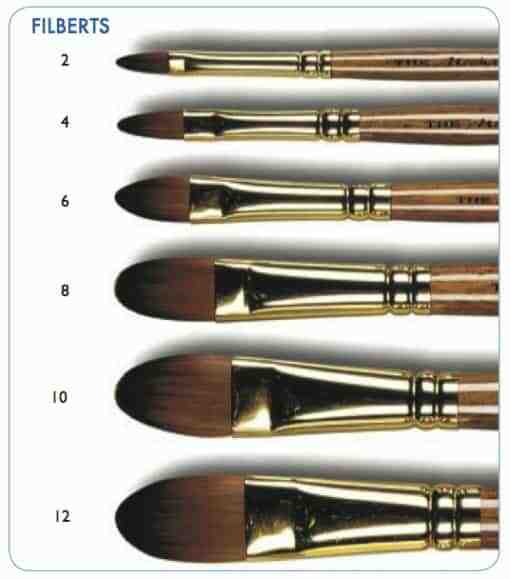 These Prolene Synthetic Brushes are the very best-quality brushes.